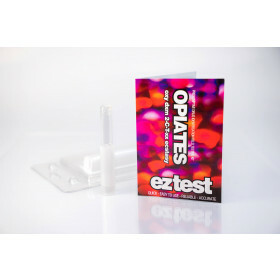 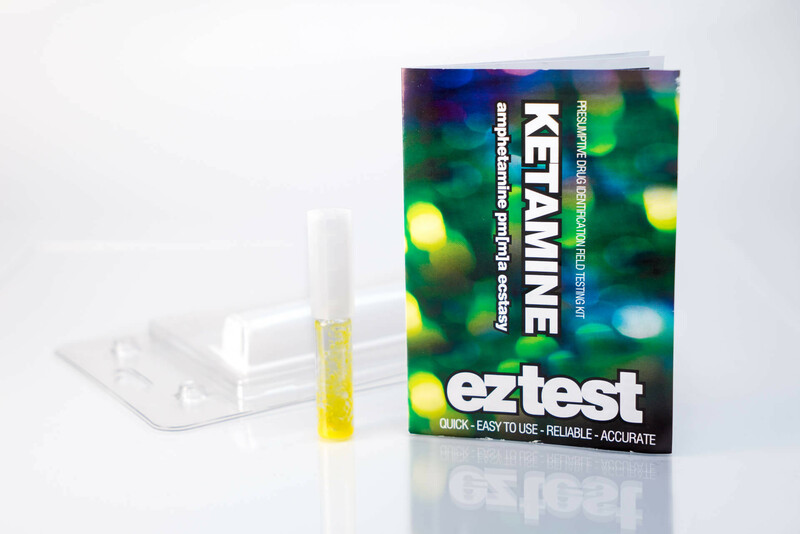 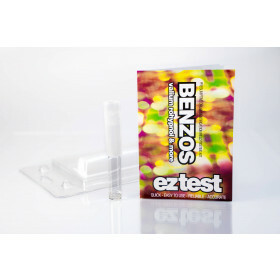 The Mandelin is one of the more recent additions to the EZ test range and was introduced to help indicate the presence of Ketamine or PMA. 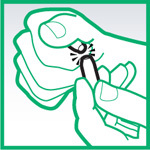 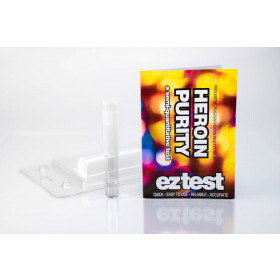 Although The Marquis should still be used as the primary test to indicate Ecstasy, the Mandelin will help indentify many other substances which are becoming much more common. 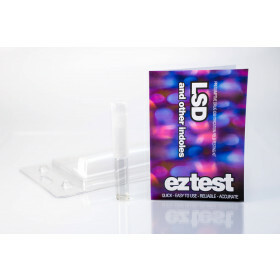 The test will change a different colour for any of the Ecstasy-like substances MDMA, MDA, MDE, MBDB, (METH)AMPHETAMINE, KETAMINE, PMA, 2-AMINO-INDANE, METHYLPHENIDATE (RITALIN). 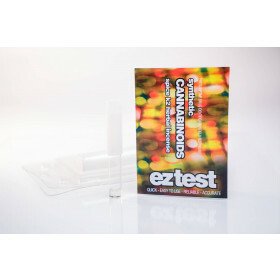 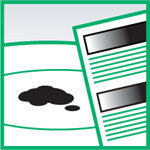 The information sheet and colour chart included, should correspond to these various substances.